The Haverland Designer RC Wave combines energy-efficient heating technology with a contemporary curved design - allowing you to break with conventional heating tradition while enjoying lower energy bills. This 1700w radiator is the largest in the RC Wave range, suitable for expansive living rooms, master bedrooms, and other spacious interiors. The RC Wave is also available in 450w, 800w, 1100w, and 1400w sizes. Download the Designer RC Wave specification here. Haverland RC Wave Electric Radiators are easy to install with the most basic of DIY knowledge. They simply screw to the wall and plug into a normal 13amp socket. Each radiator is supplied with wall plugs, screws and a template to show you exactly where fittings should be placed. All you need to do is drill four holes, mount the radiator on the brackets supplied, and plug into the nearest socket. It really is that simple. All Haverland Designer RC Wave Electric Radiators come with a 3 Years Manufacturer's Warranty and Lifetime Warranty on the radiator body (subject to manufacturer's terms and conditions). 1 Year Warranty for Haverland accessories. 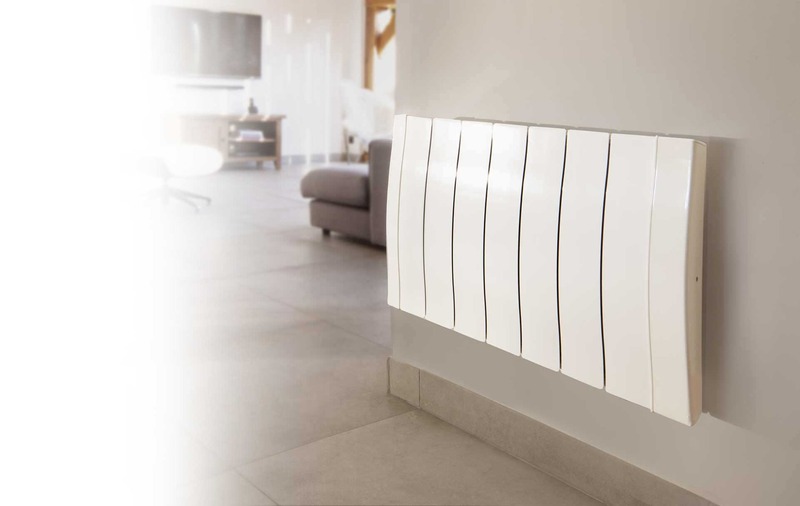 Haverland Designer RC Wave RC11W slimline digital electric radiators are energy-efficient with the latest dry thermal technology, a high precision electronic thermostat and fully programmable heating control. 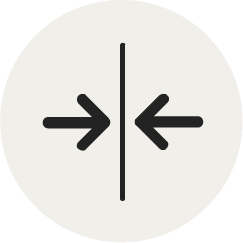 Dry thermal elements emit heat by a combination of convection (pushing heat around the room) and radiation (pushing heat out). 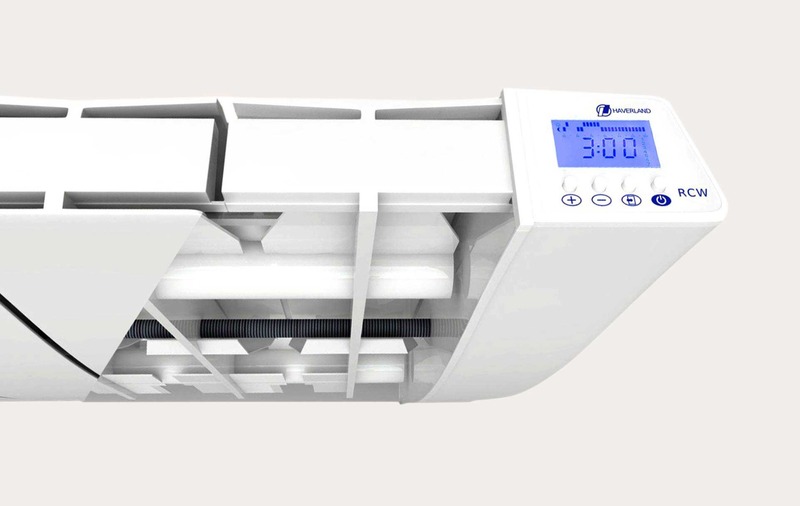 The precision thermostat is accurate to within 0.2 °C, so the radiator will switch on or off automatically to maintain a comfortable temperature. 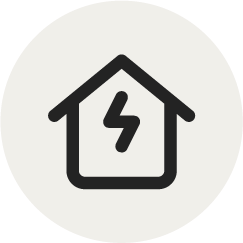 Fully programmable controls allow you to set a 7 day heating schedule to suit your lifestyle, with different settings for every hour of every day of the week, if needed! 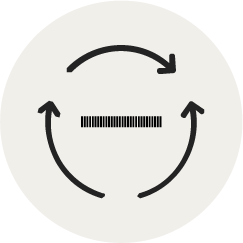 This allows you to minimise waste and keep your heating bills as low as possible. The RC Wave range is also mess-free, safe and easy to use. Dry thermal technology uses fully enclosed heating elements with no liquid or moving parts, so our radiators cannot leak, and will not lead to wall blackening. Our radiators come with full programming instructions, a lockable built-in control panel and the option to purchase a remote control which allows you to programme all your radiators without leaving your seat. 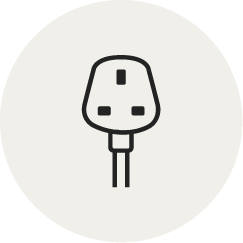 Integrated computer memory ensures that your settings will not be lost if your radiator is disconnected from the mains for up to 4 hours – a useful safeguard in the event of a power cut. The ultra slim, stylish design of our radiators make them attractive, space-saving additions to your home. They're eco-friendly too: the 100% recyclable radiator body is made from high grade recycled aluminium. We’re so confident in the superior manufacturing quality of Haverland radiators that we offer the RC Wave with a lifetime guarantee on the radiator body – read the full warranty here . The RC Wave is a more economical radiator than comparable Haverland ranges such as the RCA and RCE electric radiator range. The RCA range does not include programming features so each radiator must be purchased with an additional controller. RCE radiators do not come fitted with a plug, so must be fitted by a qualified electrician. With excellent in-built control facilities and suitability for DIY installation throughout the home, the RC Wave is not only a superior heating solution but a more economical choice for your home. 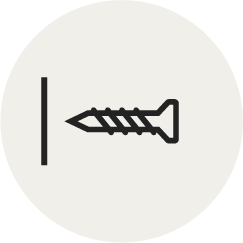 Installation is simple and fast, a straight-forward DIY task. Simply screw to the wall and plug in at the nearest socket. If you prefer to install freestanding, a set of feet can be purchased separately. For more information, take a look at the complete RC Wave manual. Available in five sizes: 450W, 800W, 1100W, 1400W & 1700W. You can find out more about the RC Wave by reading our customer reviews or checking out our own in-depth, hands-on expert review! Just screw the RC Wave to the wall and plug it into the nearest socket – quick fitting with no professional callouts. The RC Wave is a heating solution that perfectly matches any routine. Its intuitive interface allows you to program your ideal temperature hour by hour, day by day for complete comfort across the week. Dry thermal elements on the inside of the radiator offer responsive heating like no other, warming quickly to adapt to any temperature adjustments. 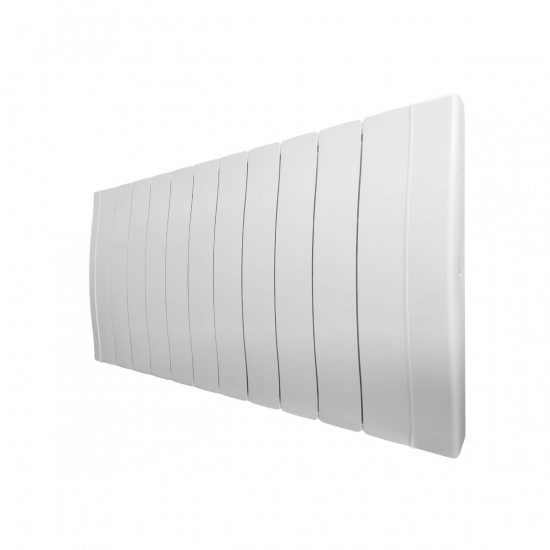 Accurate to ±0.2 ºC, the RC Wave provides pinpoint temperature control over your spaces for maximum energy efficiency. At only 75mm deep, the RC Wave is one of the slimmest heaters on the market, sporting a sleek signature aesthetic that complements all interiors. Our flagship electric radiator comes with an exclusive warranty period to match. Every RC Wave has a lifetime guarantee on the radiator body for extra peace of mind. 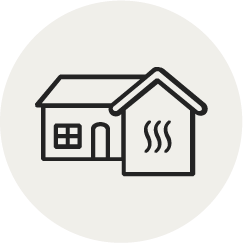 Adaptable, affordable and with a range of options to suit your needs, the RC Wave makes electric heating accessible to every household. It has universal appeal, offering an all-round heating solution without compromising on quality. 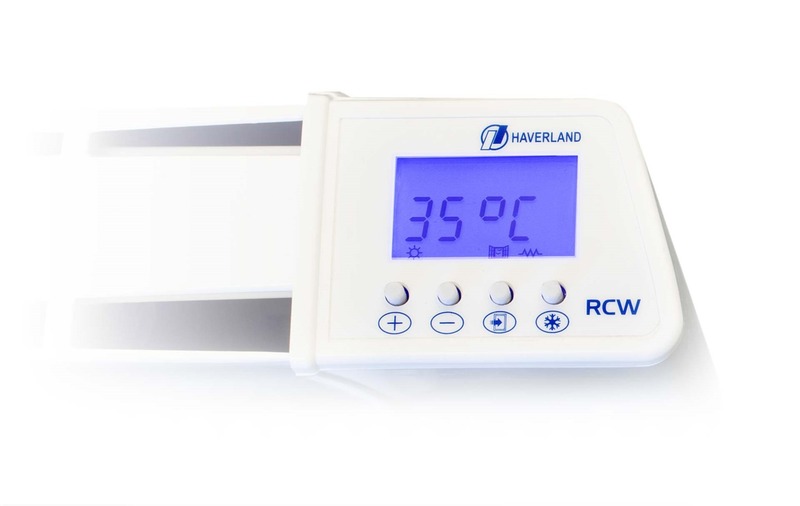 Whether you need primary or portable warmth, the RC Wave provides efficient and controllable heating every time. Watch the Video Want to know more? Watch our YouTube video for an in-depth look at our bestselling electric radiator. 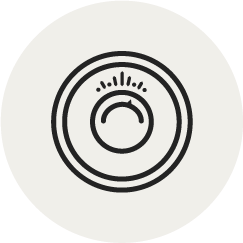 The RC Wave allows you to create a schedule for every hour of every day of the week, so that your heating is completely in tune with the rhythm of your home. Assign comfort mode when you know you’ll be home and enjoy warm and cosy rooms set to your ideal temperature – or, assign economy mode to periods when you know you’re going to be absent to slim your monthly bills and keep wasted energy to a minimum. It’s an intuitive, energy-saving way of keeping warm that’ll help cut costs. Unlike other heating systems that can sometimes be out by up to 3 °C, the RC Wave uses a digital thermostat to monitor your room temperature with exceptional precision, so you won’t waste energy by overheating your space. With an accuracy of ±0.2 °C, the RC Wave never lets temperatures drift too far away from your comfort setting and also means it stops drawing power the second it reaches its target. 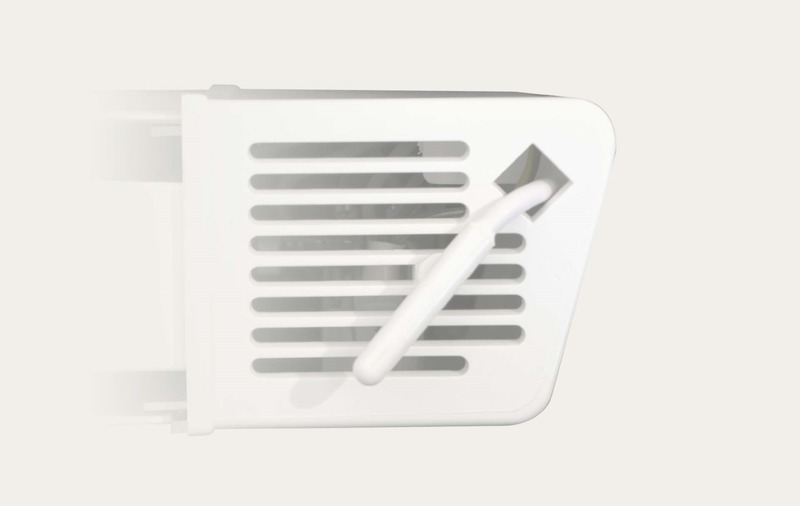 While the majority of heating systems take up valuable room, the RC Wave can be installed in the tightest of spaces, with its minute 75mm depth and lean, compact frame. Make use of those awkward or otherwise wasted spaces that won’t accommodate other radiators and be free to choose exactly where you want your heating. With the super-slim RC Wave, nowhere is off limits. Save money on a day-to-day basis with the RC Wave’s intelligent energy-saving features. 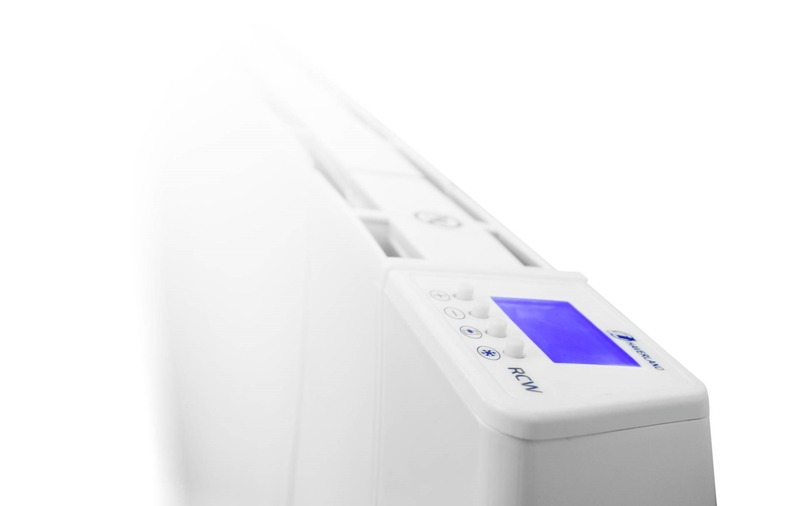 To ensure your rooms are warmed to perfection, the RC Wave is able to work out when to start heating ahead of schedule, hitting your target temperature exactly when needed rather than leaving you to wait around in the cold. The RC Wave even knows to stop heating if it detects a strong draught, waiting until the temperature equalises before continuing – only heating when it knows you’ll feel the benefit. The RC Wave’s automatic features do the hard work for you so sit back, relax and enjoy luxuriantly heated rooms without any effort. The RC Wave will keep you warm year in, year out, without any maintenance or call-outs required – just reliable heating time after time. 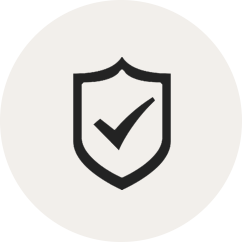 That’s why the RC Wave comes with a lifetime guarantee on the radiator body – helping you to purchase with confidence, safe in the knowledge your heating is protected from day-to-day use. The RC Wave uses lightweight aluminium heating elements that heat and cool quickly for an agile system that adapts quickly to change. When purchased with its optional remote control, the RC Wave can be adjusted from the comfort of your chair with a simple point and press. 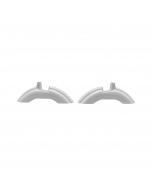 Every RC Wave comes with wall mounting brackets, but if you need a portable solution, we also supply optional feet which quickly and easily attach to the base.